We prioritize the most progressive bills that fit our issues and send out action alerts when those bills are to come up for votes. 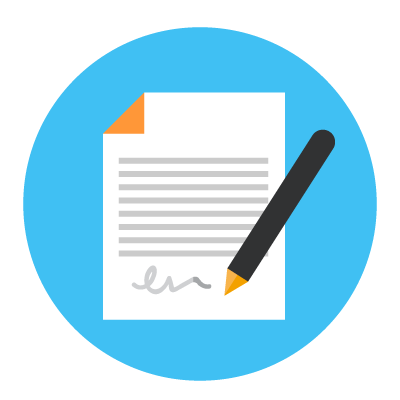 We include an explanation of the bills and the names and contact information of legislators to email or call. If you would like to participate in these action alerts, please contact Paul Stokesat (stokescorrales@mac.com). Please do whatever you have time to do. Any effort goes a long way. Join Millions for Prisoners and demand an end to the criminal INJUSTICES being done to New Mexicans every day across the state. Selinda Guerrero, prominent local organizer and activist who represents Millions for Prisoners, Save the Kids, Building Power for Black New Mexico, and Strong Families will be joined by Kelly Garcia Chavez and Justin Allen, Field Organizers with Millions for Prisoners, to share truths, personal stories and actions we can all take during our PDA February 13th community gathering. About: In solidarity with all being held behind the walls and by oppressive institutions, laws and policies, we seek to unite activists, advocates, prisoners, ex-prisoners, their family and friends. Abolish the 13th! Mass incarceration includes such issues as the prison industrial complex, privatization of prisons, disproportionate imprisonment of people of color, school push-out of students of color, the school-to-prison pipeline, mandatory minimum sentences, and legalizing marijuana. 25% of the world’s prisoners are imprisoned within our country’s borders yet Americans account for only 5% of the world’s population? Today in the U.S., nearly SEVEN MILLION people are incarcerated, on probation or on parole? New Mexico has the largest number of private prisons in the nation? The profits for private prisons operated by for-profit corporations have increased more than 500% in the last 20 years? Here in NM, you can have your parole violated and be sent back to prison if a beer can is thrown in your yard and a parole officer notices it? More prison time FOR A BEER CAN that isn’t even yours! Even though NM law states that people who have finished their time behind the walls can regain the right to vote, it is rarely happening? Hear Justin’s recent experience of the struggle to regain his basic right to vote! What can I do right now? Support HB57 (introduced by Rep. Gail Chasey). This grassroots campaign for the “Right 2 Vote NM” will allow all New Mexicans over 18 years to vote – regardless of incarceration status. Isn’t the fundamental freedom of our constitution the right for our voices to be heard through voting? Isn’t voting the primary freedom of speech? If passed, NM will be the first state to reaffirm the rights of all citizens to vote. Call/email your NM Legislators right now and ask them to support HB57 (Senate version coming soon! 2019 NM LEGISLATIVE SESSION BEGINS TODAY JANUARY 15! After 8 years of incompetent and corrupt state government, New Mexicans can finally have hope that actual governing is going to take place and the news coming from the Roundhouse seems to affirm that hope. One of the largest concerns of New Mexicans is the depth of crime and poverty plaguing the state and it appears that our legislators (on both sides of the aisle) are recognizing the problems and addressing the crisis with bold and just legislation that will go a long way in turning our state around. Please read the following article from the NM Political Report. 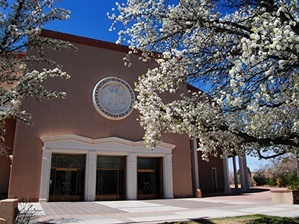 “There’s talk of a massive “omnibus” bill that would feature changes to New Mexico’s probation and parole systems, reparations for crime victims, the way law enforcement uses eyewitness testimony to seek convictions and several other laws. Congratulations to Antoinette Sedillo-Lopez who has just been appointed to Senator McCorley’s senate seat. As 2018 draws to a close, I’m continuing a favorite tradition of mine and sharing my year-end lists. It gives me a moment to pause and reflect on the year through the books, movies, and music that I found most thought-provoking, inspiring, or just plain loved. It also gives me a chance to highlight talented authors, artists, and storytellers – some who are household names and others who you may not have heard of before. Here’s my best of 2018 list – I hope you enjoy reading, watching, and listening. Each month PDA members from different chapters around the country pay visits to their Senators and Representatives with letters asking them to support specific progressive legislation. We invite you to join us. The visits are pleasurable and productive for us and for the office staffs. Several PDACNM folks paid a visit to Rep. Luján’s office this month to encourage him to support the Green New Deal and to thank him for co-sponsoring the resolution to stop military aid to the Saudi War on Yemen. We visited Senator Udall’s office to thank him for supporting efforts to stop US military assistance in Yemen. If you would like to join us on these visits, please contact Laura at stokescorrales@comcast.net. 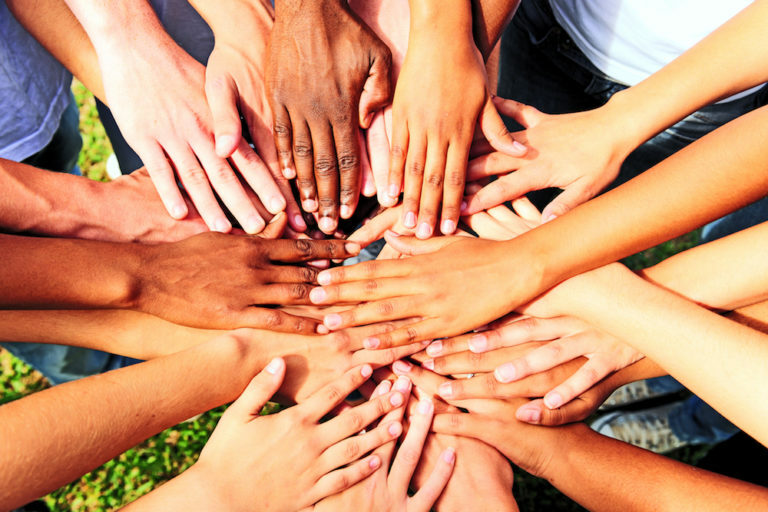 In accord with our national PDA statements about racism and recognizing the pervasiveness of systemic racism in all our institutions, the Central New Mexico chapter is committed to confronting racism and bias, and changing our group culture. Why do we need to explore whiteness, bias and racism for our current progressive political work? “Our future depends on creating a multiracial progressive movement that will fight for racial and economic justice together-and we are ready.” – Heather McGhee, President of Dēmos. Currently, we are preparing a statement of our organizational commitment to ending racism. Understanding Microaggressions can be an important place for white people to start exploring anti-racist work. Build the skill of noticing the language you use and what language you tolerate around you. I want to learn more – a great video about microaggressions by Dr. Derald Wing Sue. Read the rest of the article in the Newsletter.